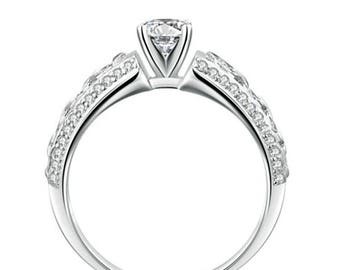 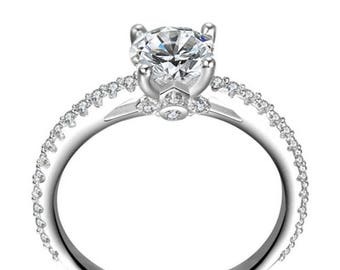 2.09Ct Diamond 14K White Gold Engagment Ring. 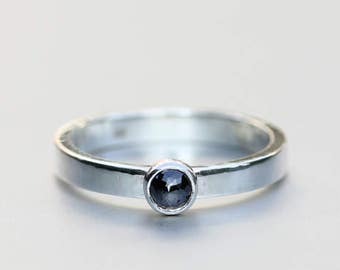 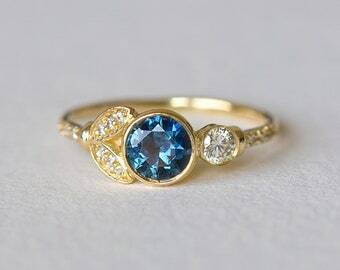 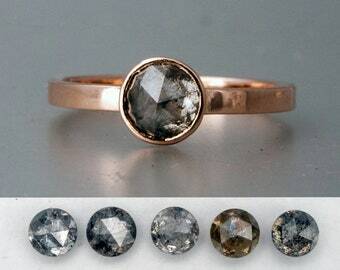 Engagment / Wedding Ring... Blue and White Diamonds..Free Shipping ! 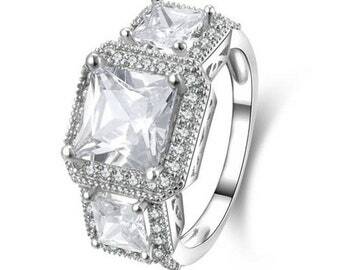 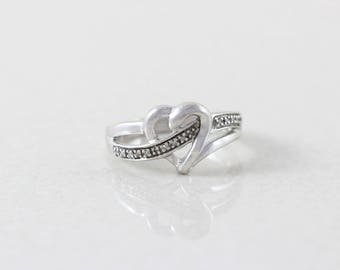 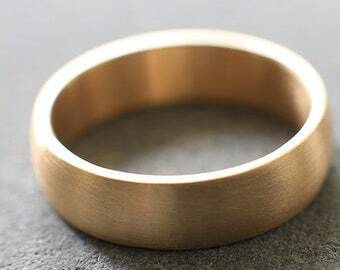 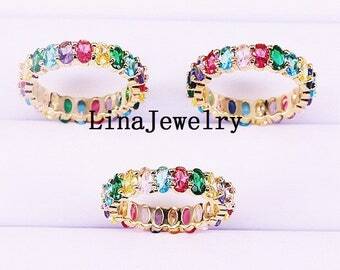 Cubic Zirconia ring. 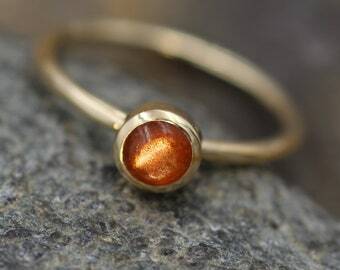 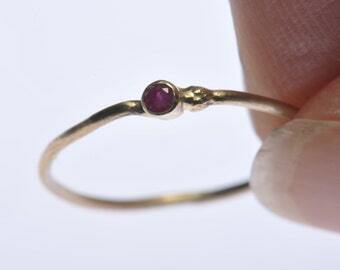 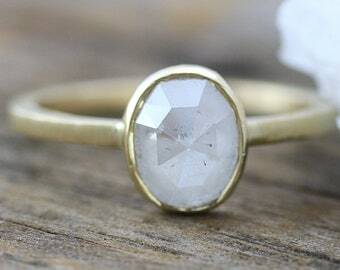 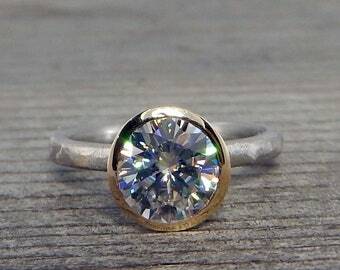 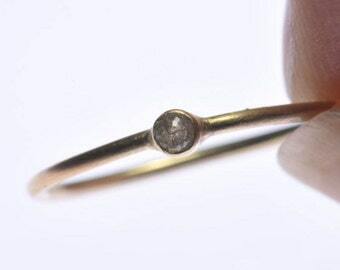 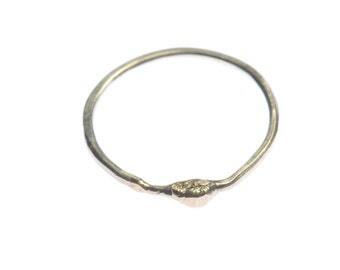 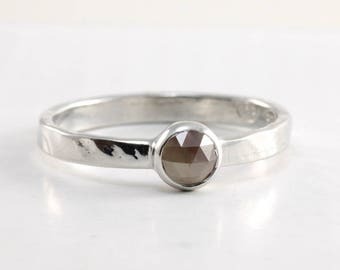 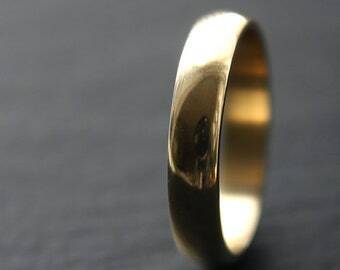 Sterling silver Solitaire ring. 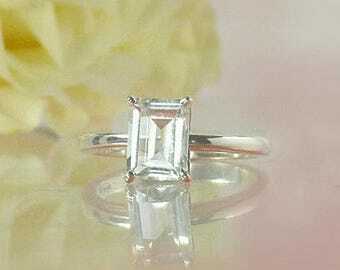 CZ ring, Cubic zirconia silver ring, Engagement ring, Wedding ring, zirconia ring.